COMMENT | The International Women’s Alliance for Family Institution and Quality Education (Wafiq) wishes to clarify several facts concerning female circumcision (FC), which was recently discussed in the launching of the United Nations Convention on the Elimination of All Forms of Discrimination against Women (Cedaw) shadow report by a group of women's NGOs. But first, it is refreshing to note that the panellists had used the term FC instead of female genitalia mutilation (FGM) – which the Cedaw committee once mistakenly believed was practised in Malaysia. It must be stressed that there is a huge difference between FGM and FC under the Shafii school of Islamic jurisprudence. Contrary to the statement by Sisters in Islam executive director Rozana Isa that FC is nothing more than a cultural tradition, FC has a religious basis. The Fatwa Committee of the National Council of Islamic Religious Affairs in 2009 stated that FC is mandatory. We would like to take this opportunity to state that there are two views among Muslim scholars regarding FC. One view is that it is compulsory like male circumcision, and another view is that it is sunnah – an act of worship that is encouraged in Islam, but not obligatory. In Malaysia, FC has been religiously followed according to the Shafii school of law. 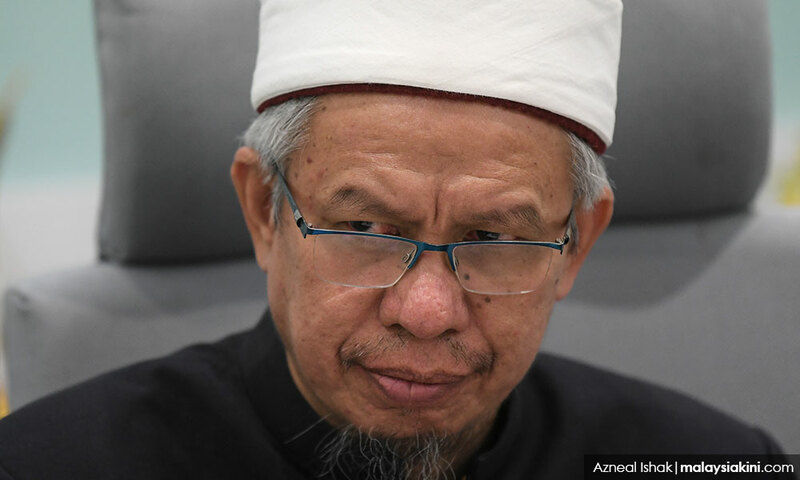 Federal Territory Mufti Zulkifli Mohamad al-Bakri (photo) said that “circumcision is mandatory for men and women”, and the idea that female circumcision is “unlawful in Islam” is arguable. Most states follow the Shafii school of law on female circumcision. The Perlis Fatwa Committee, in 2017, following the second view, decreed that circumcision is obligatory for men and sunnah for women. This narrative was graded “sahih” or sound by al-Albani, and the Hadith has been reported in Sunan Abi Dawud, Book 42, Hadith 5251. It can be seen from the narratives that Muhammad did not forbid female circumcision, but encouraged it as commendable acts in religion. According to the Hanafi school of law, female circumcision is permissible, but not sunnah. The Maliki school of law considers it a “preferred act” (mandub). 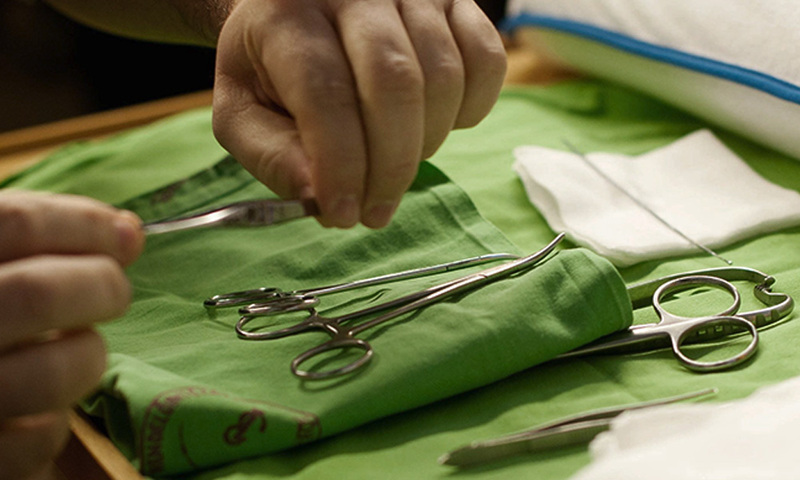 The Shafii school of law says circumcision is an obligation for both men and women. This is the official ruling. 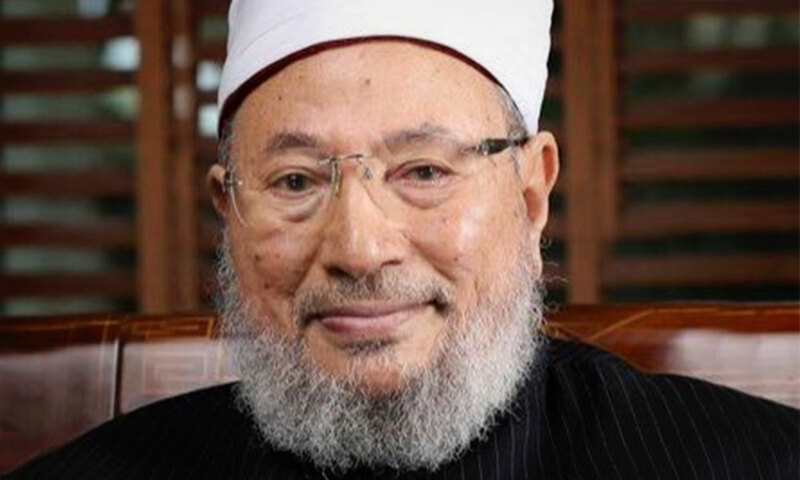 According to contemporary Muslim scholar Yusuf al-Qaradawi (photo): “It must be ascertained that there is no mutilation by those who handle the affairs of their daughters in the manner that comes from the Hadith. We also welcome the views of the panellists that FC as practised in Malaysia is no longer seen as a harmful practice. 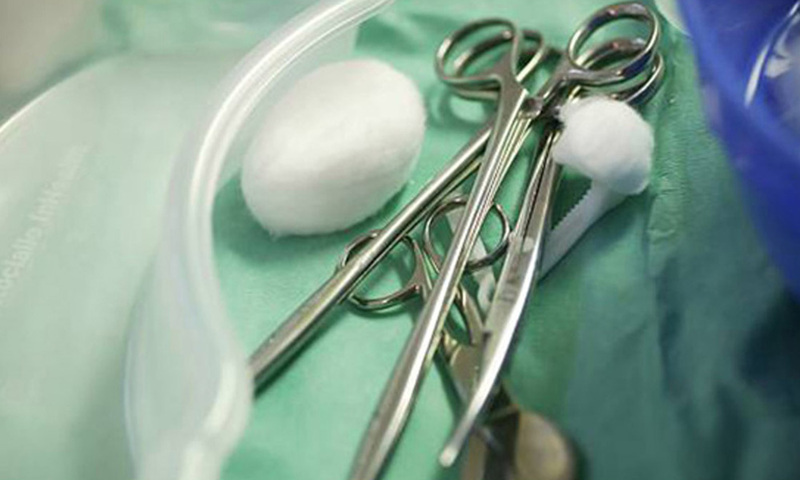 This is in agreement with the data from the Health Ministry, which reported in 2015 that as many as 83 to 85 percent of Muslim babies attending the government clinic had reportedly been circumcised, while 15 to 17 percent of Muslim babies did not undergo circumcision. All Muslim babies who had been circumcised did not report any complications. Anecdotal report should not be the basis of banning of FC in Malaysia. As to the question of should there be scientifically proven medical benefits to validate religious practices, it must be emphasised that the rulings of Islam – the obligation to perform prayer, fasting and circumcisions and others – were ordained to Muslims 1,400 years ago as part of our faith. We had never known the medical benefits of many of these practices before modern science comes yet they were religiously observed by the faithful. Thus, medical benefits are not the prerequisite to maintaining a religious practice. Rather, it is the presence of medical harms, that show how Islamic rulings may be relaxed based on maqasid syariah (the purpose of syariah). A severely diabetic patient, for example, does not have to fast, if by doing so, he may succumb to hypoglycaemia. We also respectfully disagree with claims that FC perpetuates a “harmful ideology” that women were not equal to men. There is simply no evidence to back this up. A 2012 study conducted by Dr Maznah Dahlui of Universiti Malaya's Department of Social and Preventive Medicine, found that 93 percent of Muslim women surveyed had been circumcised. The fact that this practice is normally done in private by the family when a child is of a very young age that she is unlikely to remember it, and the fact that FC is hardly a subject one discusses openly, there is simply no correlation that the practice confers a harmful ideology. This is, of course, in contrast to some cultural practices which have been banned in African countries, as much older girls are subject to surgery that technically suture their labia minora or labia majora as a form of FGM. The claim that FC is a harmful ideology needs to be substantiated with how women in Malaysia have progressed all these years we were practising FC. In 2015, in The Millennium Development Goal Index (MDG) praised Malaysia for our achievement of women surpassing men in both enrolment and completion of primary and secondary education (more than 95 percent). Almost 70 percent of those enrolling in universities are women. In the 69th session of Cedaw in 2018, Naéla Gabr from Egypt and Ismat Jahan from Bangladesh stated that Malaysia should ban FC following in their countries' footsteps. Local women's NGOs have urged Malaysia to follow suit. We need to ask ourselves, what is considered as tangible measures for success in women? Thus, we compared the Global Gender Gap Report for 2017. The Global Gender Gap report benchmarks 144 countries on their progress towards gender parity across four thematic dimensions: economic participation and opportunity, educational attainment, health and survival, and political empowerment. In women’s health and survival, Malaysia ranked 53, with Egypt at 99 and Bangladesh at 125. For educational attainment, we were at 77, Egypt at 104, and Bangladesh at 111. For economic participation, we are at 87, Bangladesh 129 and Egypt at 135. Bangladesh scored higher than us in one thematic, political empowerment, because it has a woman as a prime minister. So does the banning of FC play any role in women's progress? Having said that, we truly believe that there is plenty of room for Muslim women to succeed, but we call for a more objective analysis of an issue backed up by reliable and validated data, rather than assumptions based on intuition which will not help with effective policymaking. RAFIDAH HANIM MOKHTAR is the president and NUR SAADAH KHAIR is an exco member of the International Women’s Alliance for Family Institution and Quality Education.